If you are already working with Elac or planning to, we hope you will find this section helpful. It contains links to documents and links to websites you may find useful. Our staff are critical to our continued success and this is just one of the ways we hope to support you. There are 3 links below: Teaching, Activities & Excursions. On each of these pages you will find material to give you a better understanding of what we do. We hope it will help you to prepare and deliver more interesting and engaging classes and/or activities. Safeguarding Policy (pdf) – this outlines Elac’s policy and procedures towards the safeguarding and welfare of students on all our courses. Elac Staff & Group Leader Policy Handbook (pdf) – here you can find information about our statutory policies and our policies relating to staff and student welfares. 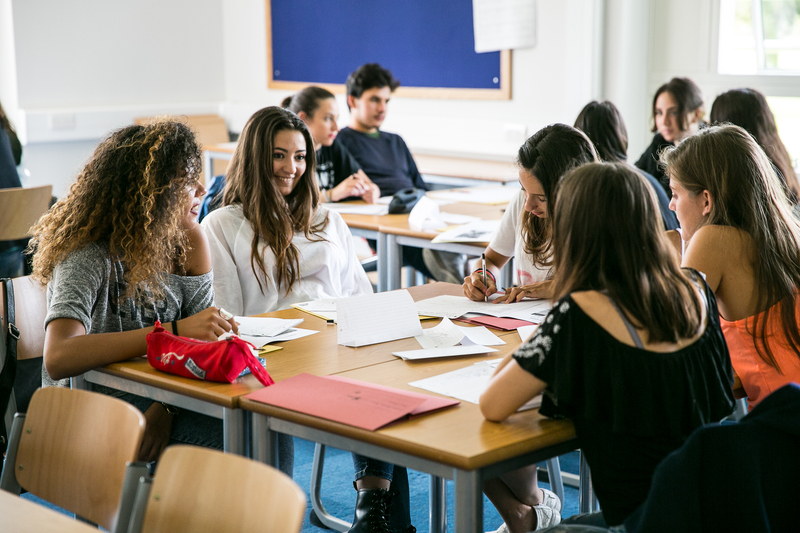 Elac Staff & Group Leader Guide (pdf) – this document outlines roles & responsibilities, background on the organisation of our summer programmes and expectations (both what you can expect of the experience and what we expect of you). Student Code of Conduct (pdf) – All students on our courses receive an induction lesson where they go through the code of conduct, agree to it and sign it. Staff Code of Conduct (pdf) – All staff on our courses are required to agree to and sign this code of conduct after completing an induction with the centre Management staff.